Health Partnership Clinic is dedicated to meeting the primary health needs of this community – both in our clinics and on the road. 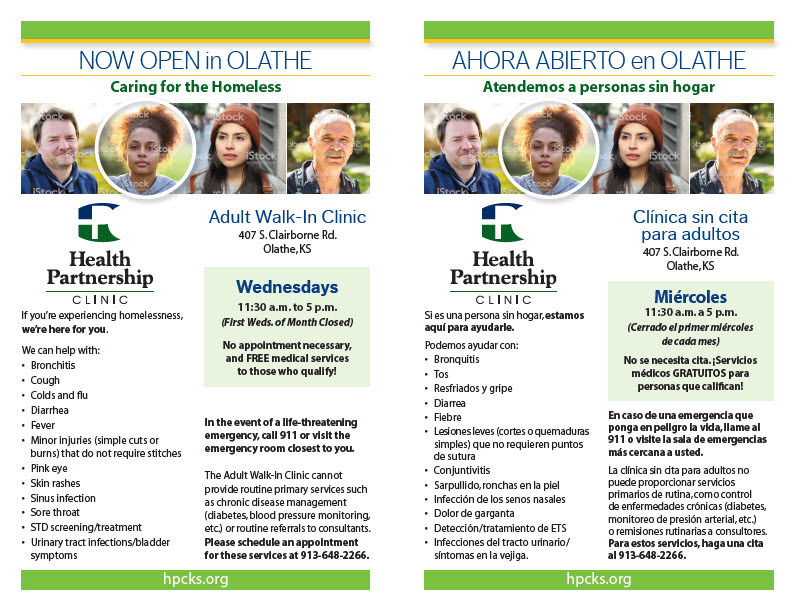 You will find our providers traveling to outreach sites nearly every weekday. We provide direct patient care at SAFEHOME monthly. 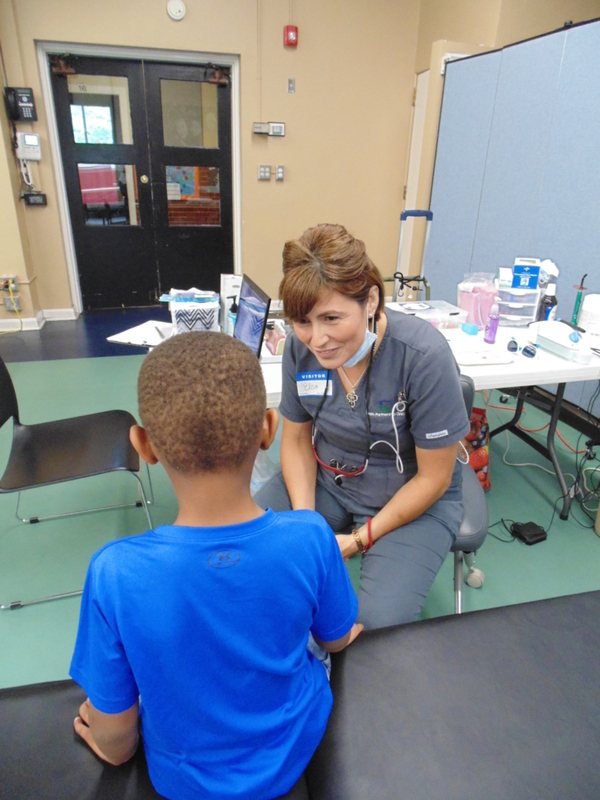 We provide physicals, immunizations, lead screenings and dental screenings to preschoolers at Growing Futures Early Education Center. We are available to be a medical home for the homeless, with medical, dental and behavioral health services, including medication management. If qualified, cost of services are waived. Click flyer to download a PDF. The Adult Walk-In Clinic cannot provide routine primary services such as chronic disease management (diabetes, blood pressure monitoring, etc.) or routine referrals to consultants. Please schedule an appointment for these services at 913-648-2266. If you are experiencing homelessness, please complete the following forms and bring them to your first Walk-In Clinic visit. 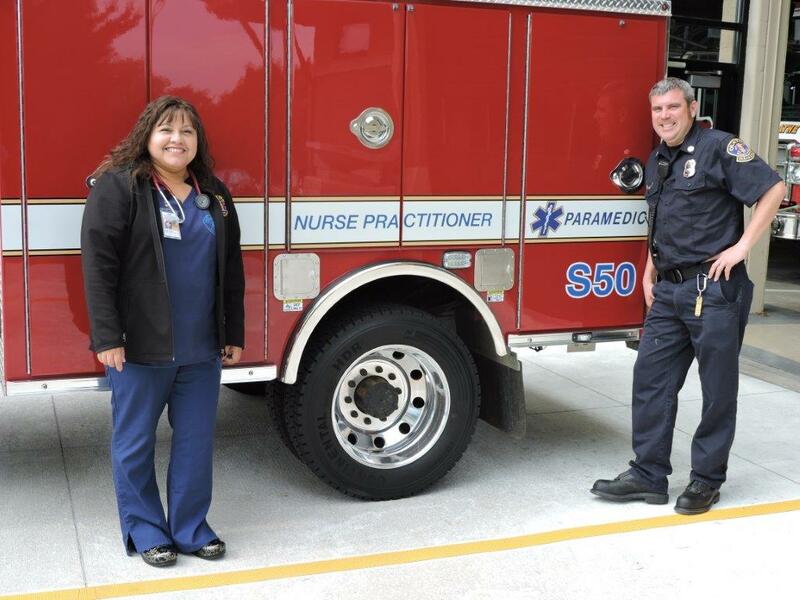 A nurse practitioner from Health Partnership Clinic joins a firefighter/paramedic in staffing The Olathe Mobile Integrated Health Team. They help match people with the right resources at the right time, including making connections to government and other resources for food and transportation services. 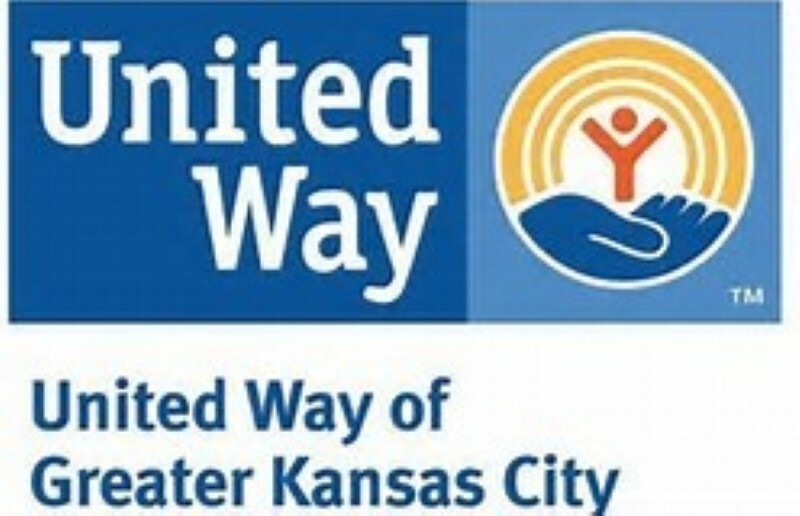 They also provide non-emergency health services to Olathe residents for free. That includes medical services such as blood pressure and sugar tests, general physical exams, sports physicals and vision screening. To request non-emergency help from the team, call 913-334-8228. If you would like more information about our community outreach and homeless services, call Catherine Rice at 913-730-3680 or complete the form below.